all of our stationery is printed on the highest quality stock. we have an array of luxury paper and ENVELOPE choices for you to choose from. we also offer gold foiling, laser cut and calligraphy finishes to any stationery designs. whether you choose from our template designs or create your own, we have options for everybody and any kind of event. 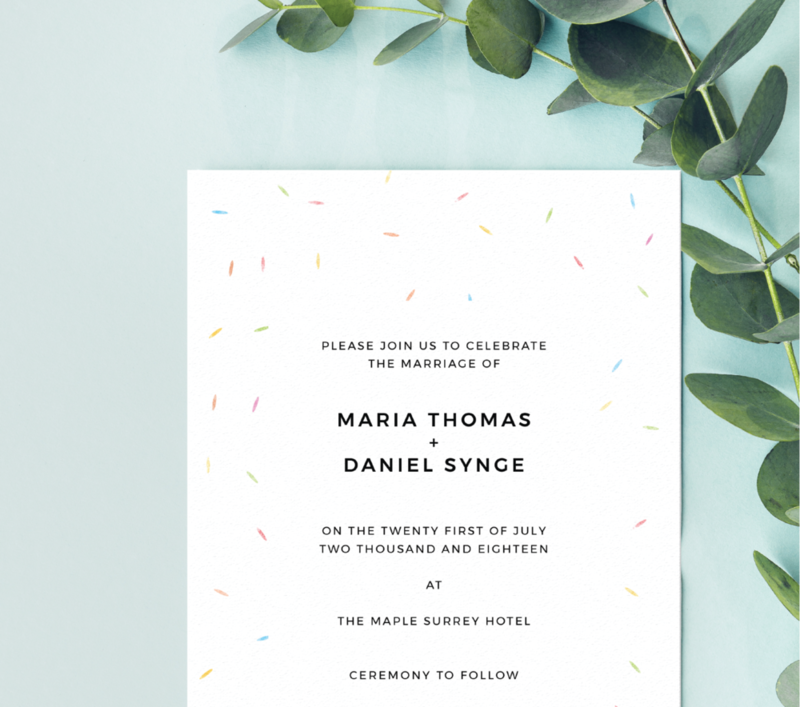 contact us and we will send you our stationery BROCHURE LOOK-BOOK with all of our bespoke and template stationery designs.